Mohammed said he expected production at a huge oil refinery being built in Nigeria by Africa’s richest man, Aliko Dangote to start as scheduled around 2020. So, you may have heard that presidential candidate of the Peoples’ Democratic Party, PDP Atiku Abubakar plans to sell the Nigerian National Petroleum Corporation once he is elected. Atiku believes NNPC has been a subject of unrelenting corruption allegations that the best way to deal with it is to privatise it to run profitably. But it appears, the Buhari government isn’t thinking along this line at all. 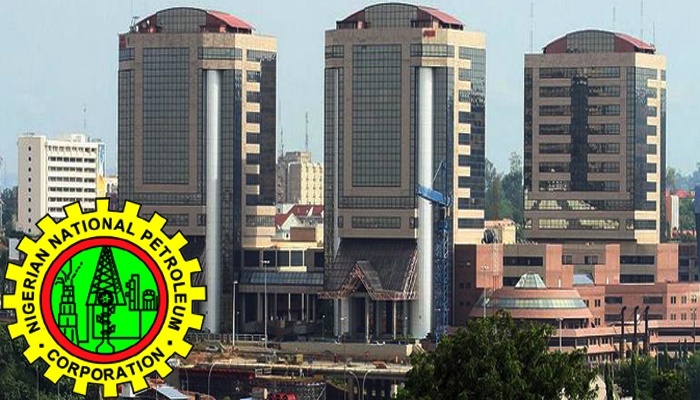 In fact, the Minister of Information, Lai Mohammed told Reuters on Wednesday in London that privatizing NNPC is not even one of the government’s “priorities”. That was how he answered when asked whether his government might consider privatising part of NNPC. Speaking further on Nigeria’s oil and gas sector, Mohammed said he expected production at a huge oil refinery being built in Nigeria by Africa’s richest man, Aliko Dangote to start as scheduled around 2020. However, reliable sources with direct knowledge of the matter had said since August that it was unlikely that the 650,000 barrel per day (bpd) refinery would start production before 2022. Billionaire Aliko Dangote secured more than $4.5 billion in debt financing for the project which has a price tag of up to $14 billion. “When one looks at the money which has been raised from private funds, banks, it can’t afford to miss the deadline and it’s working (round) the clock to ensure that the refinery becomes operational in 2020 or thereabouts,” Mohammed said.